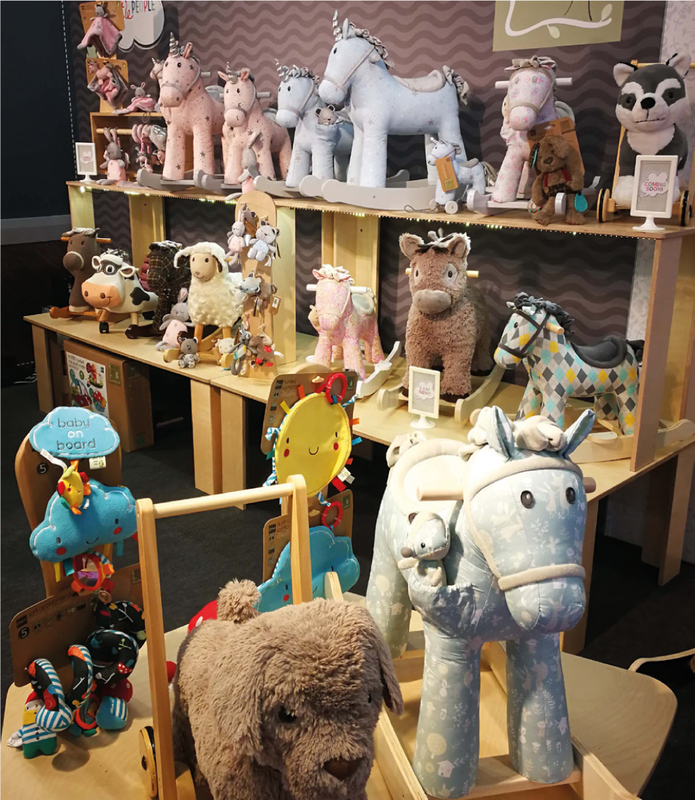 Little Bird Told Me are a team of toy and nursery specialists dedicated to making the world of little people and grown-ups that little bit more special. Our product ranges offer an exceptional choice of developmental activity toys, innovative rocking horses, ride ons and push alongs. In an industry awash with electronic toys we see the beauty in simple traditionally based toys, that have the ability to capture a child's imagination and encourage explorative play. That's why all of our products have carefully considered interactive features that stimulate and encourage free play, rather than dictate it. Where we can, we use materials that can be easily recycled or are biodegradable. That's why we have a 'low tech' approach and focus our efforts on offering products without battery powered functions. We make every effort to minimise the use of plastic packaging or plastic bags, favouring biodegradable cardboard and tissue paper. So where we can make a difference, we will. We're confident that we've created a range of toys that delight and stimulate children as well as providing exceptional quality and longevity. So in the end it's not just the little people who will be happy, but the grown ups too! Toys today seem to last only as long as a child's attention span before they break or wear out! We believe in toys that are built to last. That's why our toys are made to the highest quality. Not just for a few hours, but for years of fun! We always work hard to make our toys distinctive. Our animal ride ons and all of our rocking horses are design registered to make sure our creativity is protected.